Booth sizes start at 10'x10', vendors can purchase additional space when applying. Vendors must bring their own tents, tables, chairs, and displays. We are no longer accepting applications for: Paparazzi, Scentsy, and LulaRoe in 2019. 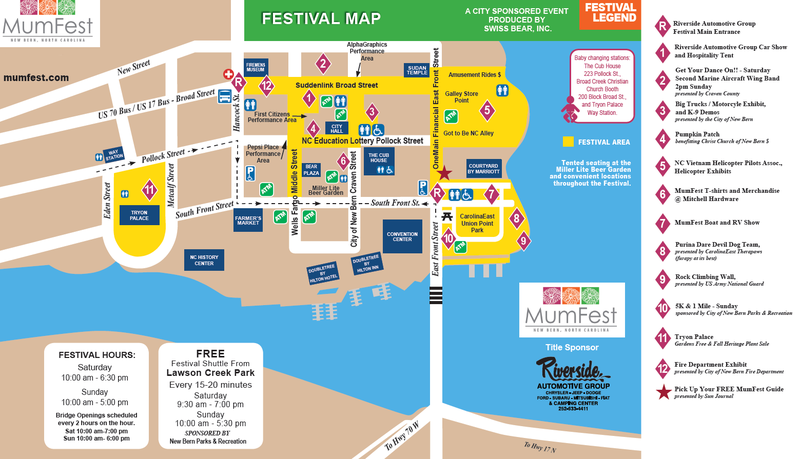 Note: Submitting an application does not guarantee a spot in the festival - every application is reviewed by the MumFest Vendor Committee within 14 days of submission.